Springhill Textile AB, with headquarters in Helsingborg is one of the largest suppliers of textiles in the Nordic region, serving both fashion retailers and grocery stores. We sell underwear, socks and home textiles in the Nordic countries through our own brands and as private brands. We currently have over 100 employees with a turnover of 400 million SEK. We operate in six business areas: Crossbow, Topeco / Atlas, Private label, Gutz, Noble House and Gripsholm. 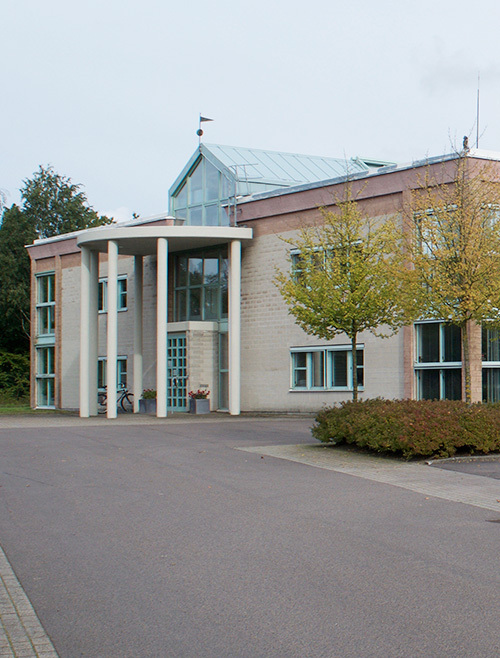 In addition to the headquarters in Helsingborg, we have offices in Oslo, Shanghai and Dhaka. We always want to exceed our customers' expectations.